For over 140 years, Jackson and Perkins has kicked off the new year with the introduction of new and exclusive rose varieties! 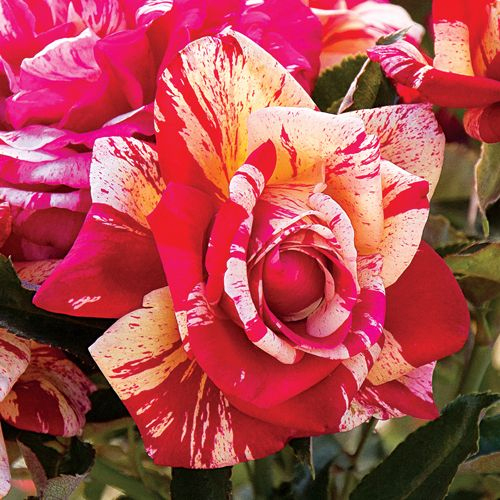 The 2015 gardening season is especially exciting, with the introduction of 4 sensational and stunning new roses. True Rosarians know that Jackson and Perkins has a limited supply of new varieties, so it is recommended to reserve your supply by the end of January. To read the full press release and learn more about these new sensational rose introductions, visit our site! Press release.